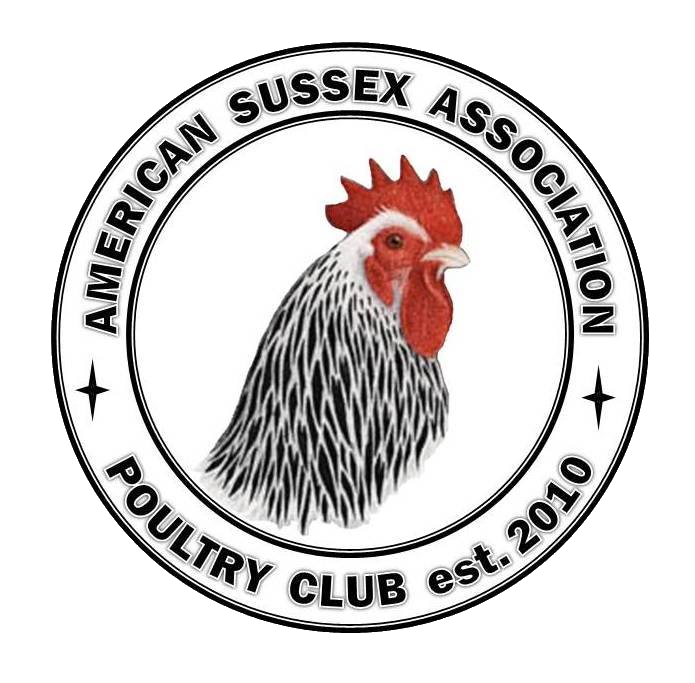 Offers 10% Discount on Sussex Purchase to ASA Members! Black Copper Marans, Delaware and White Bresse. B V Coleman Management inc.
White Cubalaya, Showgirls, Modern Game, and a few others. BLRW, White Wyandotte, New Hampshire, Splash Silkies. 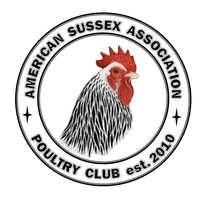 Offers 20% Discount on Sussex purchases to ASA Members!